Gretta Vosper is an ordained minister of the United Church of Canada. She's also an Atheist. Gretta Vosper's theological views have been offensive to many. To others, she is a beacon. But can she continue as a minister? Since its foundation, nearly a century ago, the United Church of Canada has famously been a broad-minded Christian denomination. Its goal at the outset was to unite the many strands of liberal Protestant practice under the same roof. And through the years it's been widely seen as an open-minded and pluralistic institution. 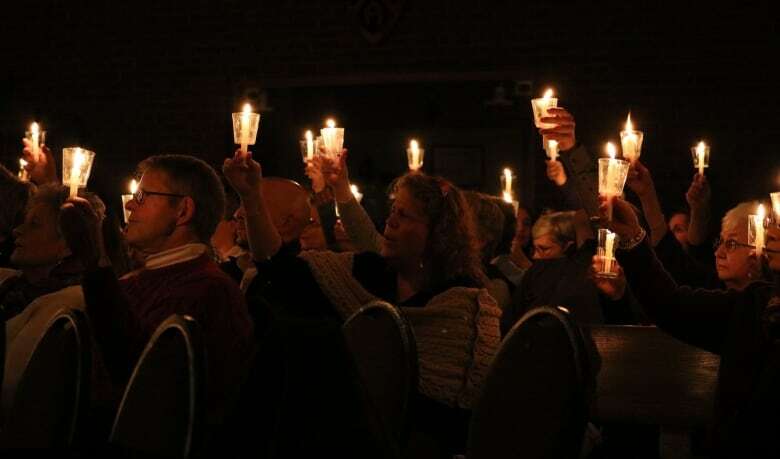 But now, one United Church minister in Ontario, is forcing the church to re-examine the limits of that approach... and to ask whether a lack of faith should get a Reverend defrocked. The Current's Gord Westmacottbrings us his documentary, A Matter of Faith. 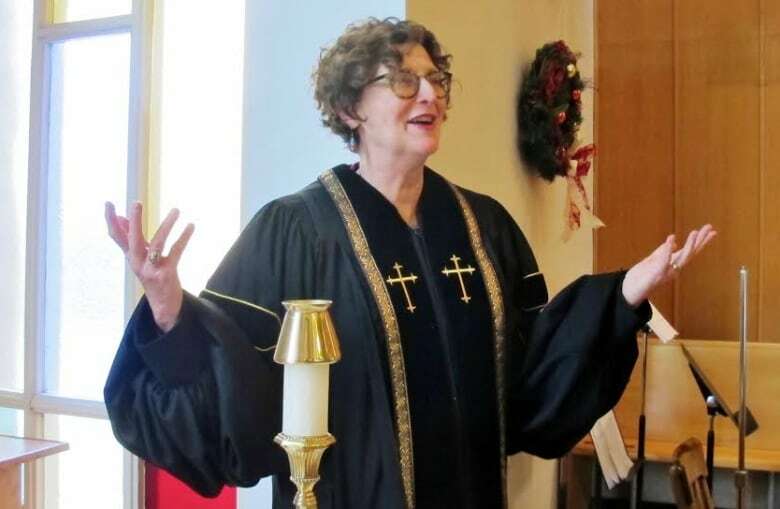 Should Reverend Gretta Vosper have a place in the United Church? And what role should faith and belief play in organized religion? Our documentary editor is Joan Webber. 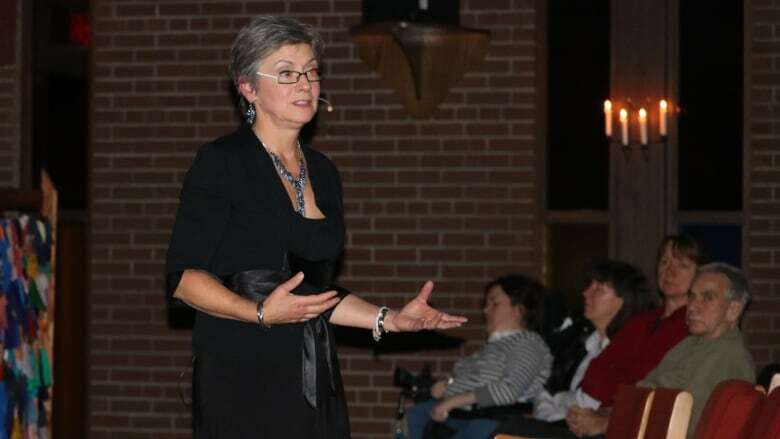 Future of atheist minister may be part of United Church conference in N.L.